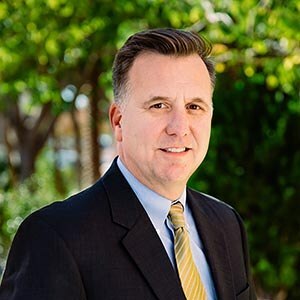 Eric is licensed to practice in all state courts, the United States District Court for the District of Arizona and the United States Court of Appeals for the Ninth Circuit. Prior to joining the firm, Eric was a judicial clerk for Judges Toci and Kleinschmidt of the Arizona Court of Appeals. Eric currently serves on the board of directors for the Alzheimer’s Association’s Desert Southwest Chapter. Eric and his wife, Liz, enjoy spending time with their family and traveling whenever possible.